Join our shared-use kitchen community! Please browse our space requirements and plan options. When you join the Haw Creek Commons Kitchen, you receive reduced-rate access to a licensed kitchen that meets all commercial kitchen requirements, on-site kitchen staff, and membership to Coworking Space. Your fees cover all maintenance expenses, equipment repairs, sanitation and cleaning supplies. As a member, you also get a discounted rental rate for our event space and caterers join our list of preferred caterers. 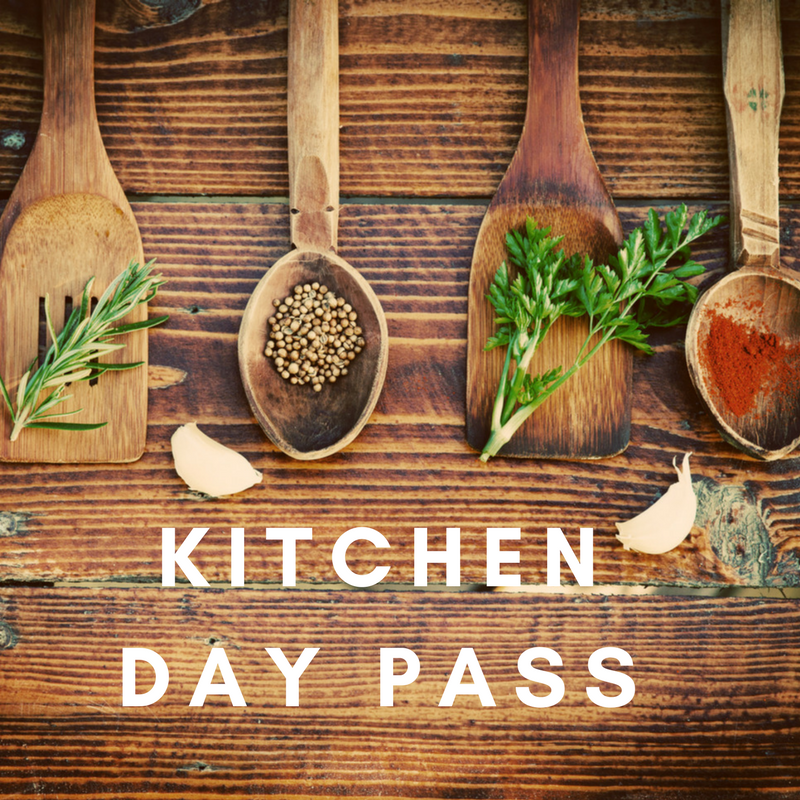 With the Haw Creek Commons Kitchen Day Pass, you get access to a licensed kitchen that meets all commercial kitchen requirements at the standard rate plus a $75 per visit fee.